One on One at Shape America! 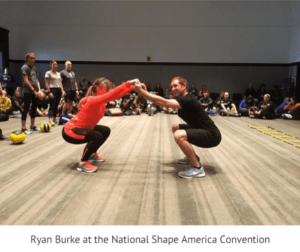 A message from Ryan about SHAPE America 2017. We are thrilled to expose the One on One tradition of excellence to the world of health and physical education. Kym and I attended our first SHAPE America Convention. We’ve been excited for this event as it was an opportunity to share FUNdamentals of Fitness to a national audience. Our experience on the national stage did not disappoint! Kym and National Health Teacher of the Year Melanie Lynch spoke about the Nutrition Habit Challenge at the 50 Million Strong by 2029 Forum. The audience of leading educators learned about the NHC and brainstormed about how to adopt the initiative across America! FUNdamentals of Fitness has officially gone international. The curriculum is in the hands of dedicated physical educators in Puerto Rico and Canada. The people. We met many dedicated health and physical educators who clearly care about the well-being of their students. It was a joy learning from these passionate, creative professionals. FUNdamentals of Fitness is designed to improve society’s health. We are proud to team up with SHAPE America’s 50 Million Strong by 2029 Campaign and impact our youth on a large scale. You can learn more about FUNdamentals of Fitness at www.1on1u.com. 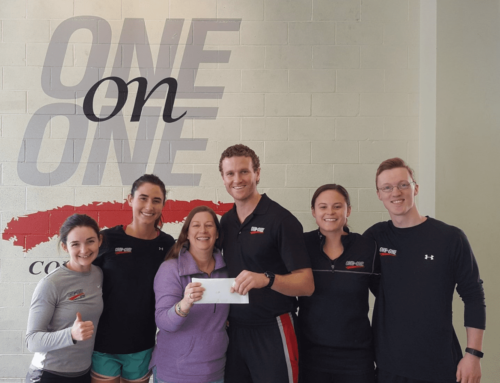 FOR IMMEDIATE RELEASE: One on One raises over $36,000 in 2017 for Centre Volunteers in Medicine and the Youth Service Bureau! Great trainers, a great community, and dedication to your total wellness make One on One more than just a gym. Since 1986. Want to know more? 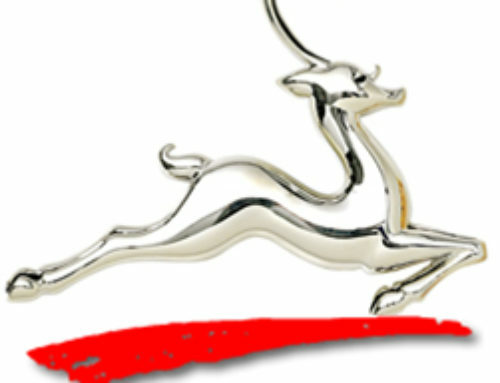 Check out our FAQs!